Construction is a field that is made up of contractors and sub-contractors so “outsourcing” is a familiar concept, even if it’s not called that. However, the idea of hiring a junk hauling firm for construction debris removal is not a concept that is typically considered by site supervisors and GCs. 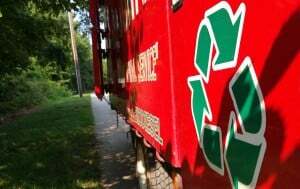 Your search for the most efficient junk haulers in the city of Fremont, California will end with us. 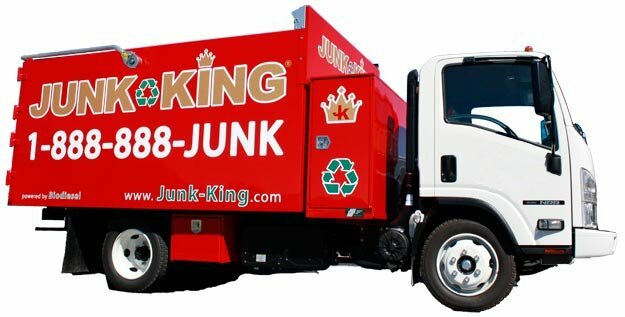 We are Junk King, a bright name in the industry of junk hauling. Construction is a field that is made up of contractors and sub-contractors so “outsourcing” is a familiar concept, even if it’s not called that. However, the idea of hiring a junk hauling firm for construction debris removal is not a concept that is typically considered by most site supervisors and GCs. Whether you are doing demolition, remodeling, or construction, there is always the time sensitive and costly process of getting rid of leftover debris. Wood, steel, tiling and drywall can all be extremely difficult to haul off of a construction site. 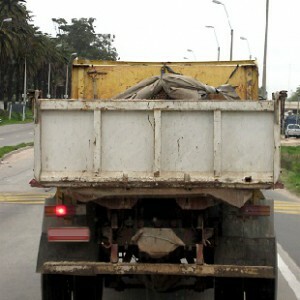 Concrete disposal, in particular, can be challenging. 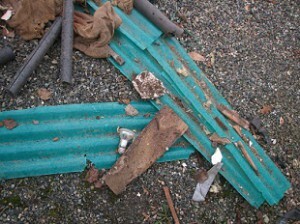 Construction not only creates structures and buildings, but it also produces waste and debris - lots of it. And construction waste disposal is not only a concern for the individual contractor, but for local, state and national agencies, as well. The best contractors are not only the ones who know their business and know how to build. They are the ones who also deliver on or before their schedule deadline, but also deliver under budget. 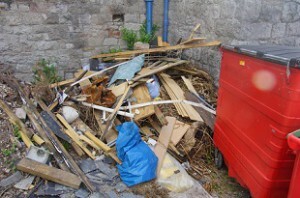 That requires a good strategy and that strategy should include construction waste removal. 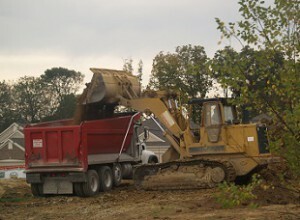 One of the constants of construction work is the need to haul junk away from the job site. Whether it's the results of renovating, the debris created from demolition, or even the waste and trash from building construction, there is junk that has to be gotten rid of.